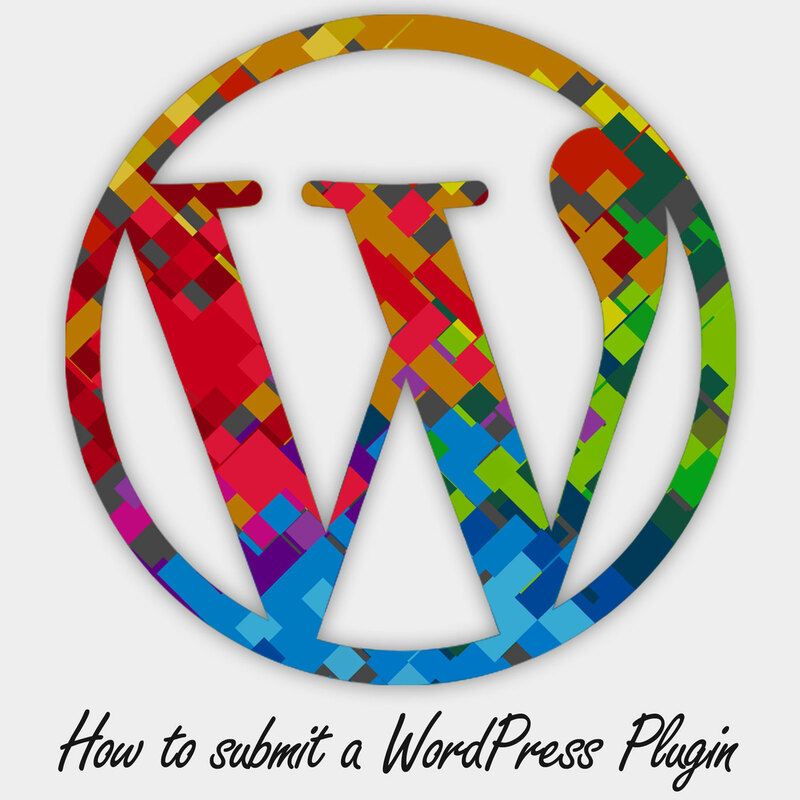 Today i just uploaded my new developed Wordpress Plugin Dynamic QR-Code Saver to wordpress.org and i noticed that there are a few tutorials on how to submit a wordpress plugin, but no one, how to upload the plugin to the wordpress directory. So i decided to write my own article about it. First you need to setup a new Wordpress account. Do this by clicking here. Every plugin need it's own readme.txt. 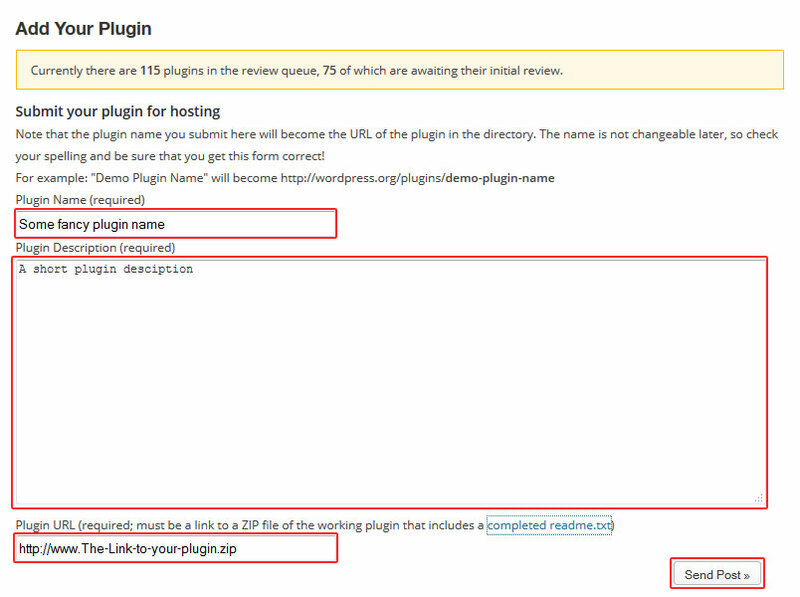 In this file you describe your Plugin and define some information about the plugin it self (Plugin name; Version; What wordpress version is required; ...). How to create this readme.txt file, more information and a readme-validator can be found here. Before you can submit the plugin you need to upload it, so a wordpress coworker can check if it was created properly. Just upload the whole zip-file to an One-Click-Hoster of your choice or to your own webserver. After that you can finally submit your plugin! Now it takes up to 48 hours until wordpress responds with a short request-approved-e-mail. If everything is alright you get a Link to your SVN-repository, which is needed to upload the plugin to the wordpress site. How to do that I'll explain in the next tutorial -> Coming Soon!